Come to Dubrovnik to explore King’s Landing from the Game of Thrones series in real life, but stay for the awesome fishery! 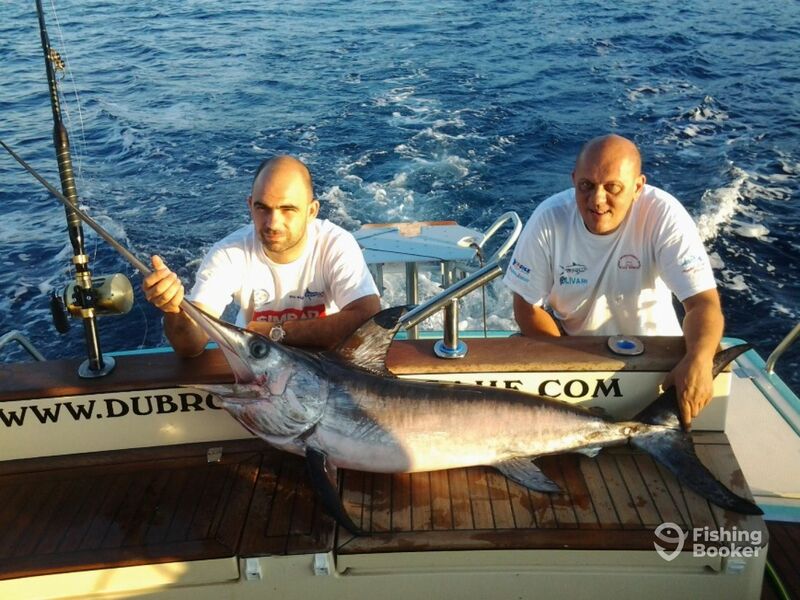 Book a trip with Dubrovnik Big Game Fishing and discover some of the Adriatic Sea’s hottest fishing spots. 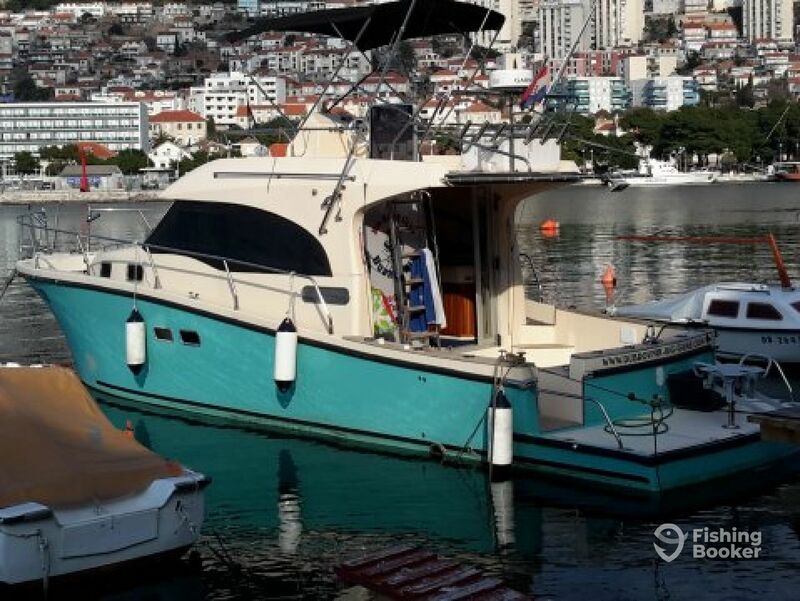 Your captain for the day, Maro Sekula has been fishing the waters around Dubrovnik for over a decade, so he knows just where to take you to catch something truly great. His trusty helper, and your transport for the day is a 37’ Vector cuddy cabin powered by twin 220 HP Yanmar engines, which make her fast and reliable. The vessel is prepped and ready to take out up to 6 anglers for the chase of their life. When you do get to the most productive fishing grounds, it’s time to cast your line and wait for something impressive to bite. 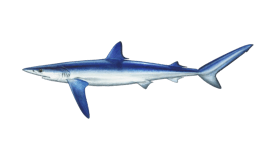 Chances are, you’ll get your hands on the likes of Swordfish, always a welcome sight and incredibly fun to catch, as well as Bluefin Tuna, Dentex, and Blue Sharks. 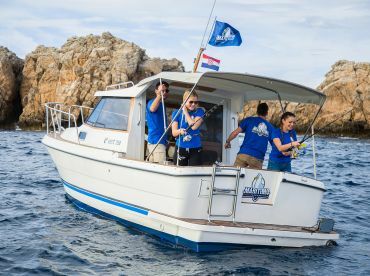 For this charter company, Dubrovnik is the base, but they also fish from the nearby towns, depending on where the fish hide. Whether you choose a half-day or a full-day trip, you will have plenty of time on the water for fishing fun and games, as well as some serious catching. Feel free to bring your kids on board as well, Capt. Maro has all the necessary safety gear for them. The main fishing techniques you’ll be using are drifting, trolling, or vertical jigging, and a lot depends on the weather conditions and what kind of fish you’re after. The crew keeps the catch, but they’ll gladly share it with you so that you have a delicious dinner for the whole family. What’s more, they’ll clean and fillet everything for you, you just need to find that perfect recipe to prepare it. Coming to Croatia on a holiday? 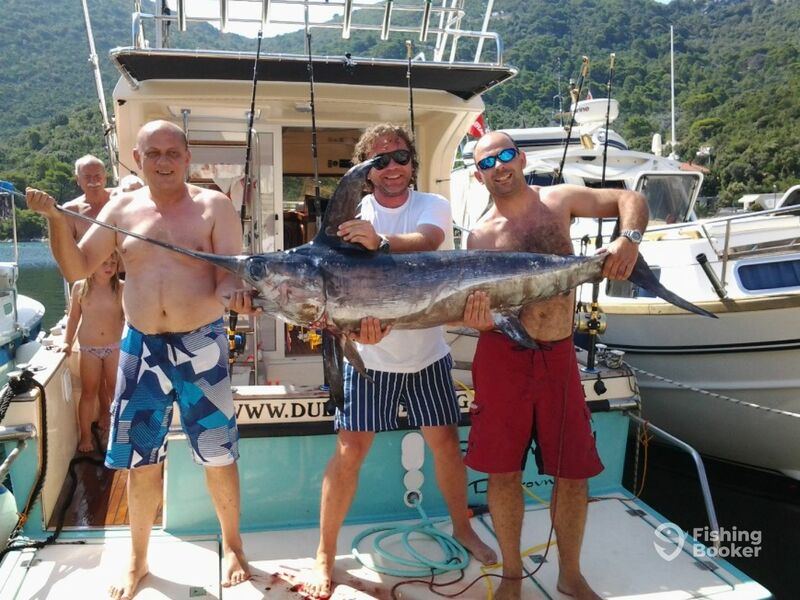 Reserve one day for an angling expedition with Dubrovnik Big Game Fishing and catch something worthy of any angler’s trophy book! Here's a fishing trip for all those anglers who want to spend their whole day on the water and let all the stress float away. 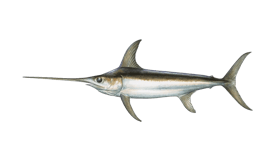 You get 8 hours to catch Swordfish, Dentex, Bluefin Tuna, and more, depending on the time of the year and what finds your hook especially attractive. 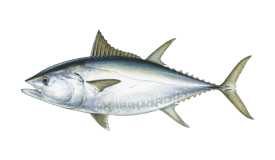 You get 4 hours on the waters around Dubrovnik to have a great fishing time and reel in anything from massive Bluefin Tuna to Dentex, Swordfish, and Blue Sharks. 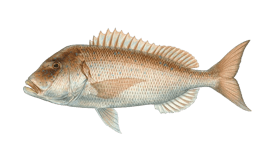 Rods, reels, and tackle are all provided for you on board and Capt. Maro will be with you every step of the way to help with everything. SAS Vector 950 (Cuddy cabin) построена в 2014. Мотор – 2 220 л.с. Yanmar, максимальная крейсерная скорость – 21 узлов. 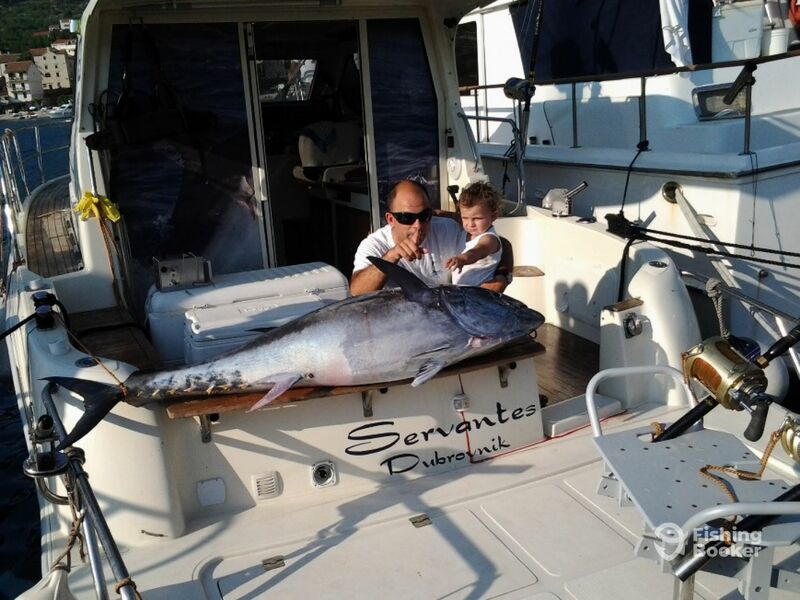 Captain Maro Sekula has been fishing for the past 10 years and has no intention to slow down. 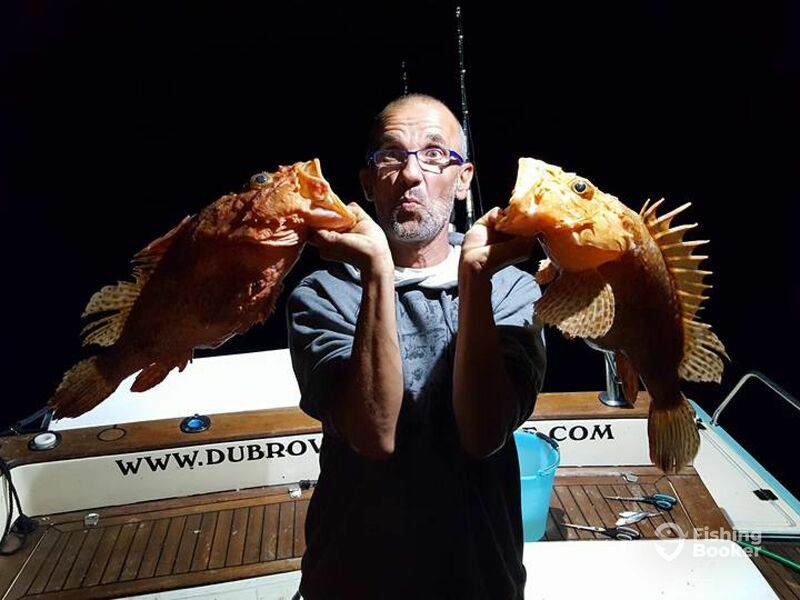 He breathed new life into Dubrovnik fishing, not to mention that he spends more than 200 days every year out on the sea. 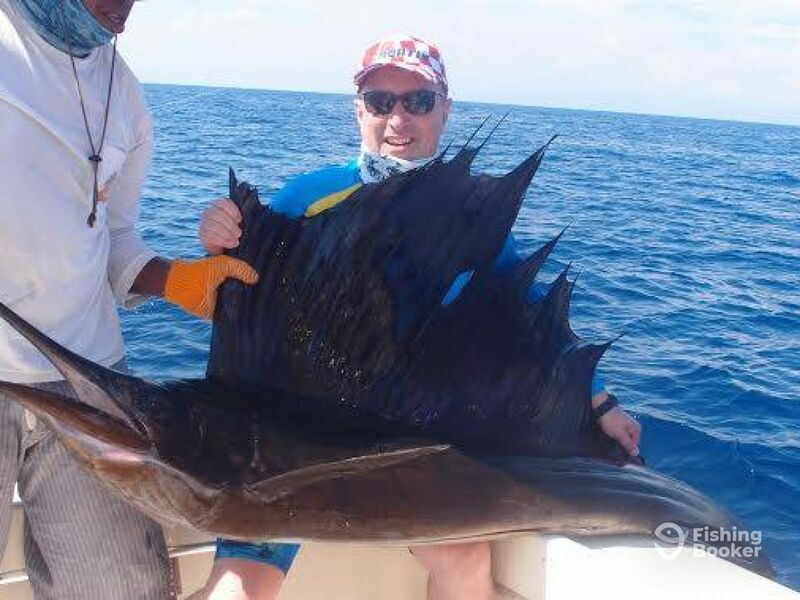 He's also an avid participant of all the Croatia's prominent fishing tournaments, and he was even a part of The Offshore World Championship in Quepos, Costa Rica in 2010. Capt. Maro is glad to let his work and satisfied customers speak about his accomplishments and quality of service. The first day it was slow but managed to catch a blue shark bit one of the baits we were drifting. While chumming and drifting, Bigger fish are caught, by drifting but are more picky and it could be a hit or miss. 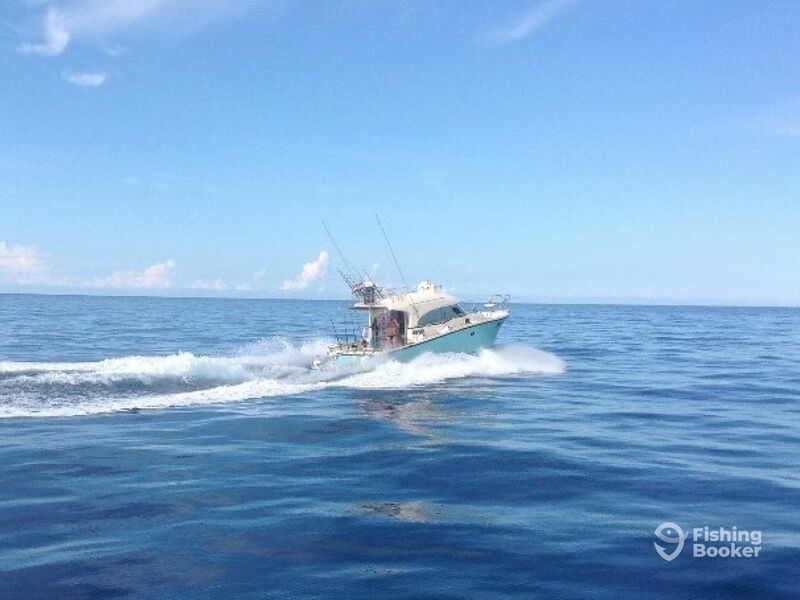 The second day, same seas, we saw some beautiful dolfins and caught 2 mahi mahis and a decent Bluefin. CPT Maro and his crew are great guys and speak english. When I went the fishing was a little slow, but Captain Maro managed to get us on that bluefin and the Mahis. Good Fishing and very good standup equipment and also has a fighting chair. Shimano Reels, Penn, all good and new gear. 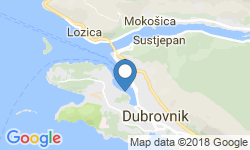 I would recomend them if you fish in Croatia. As we all know some days are slow. We drifted the 1st day only landing a small blue shark. The next day we decided to troll. We ended up catching 2 mahi mahis and 1 bluefin tuna. The Captain and crew are Great! They have many years of experience and good gear onboard. You can tell they catch a lot of fish. As we all know some days are slow. We drifted the 1st day only landing a small blue shark. The next day we decided to troll. We ended up catching 2 mahi mahis and 1 bluefin tuna. The Captain and crew are Great! They have many years of experience and good gear onboard. You can tell they catch a lot of fish.